Canada was at its coolest fifty years ago in Montreal at Expo ’67. The National Film Board caught a young country at its most iconic on sweet saturated 16mm. We fetishize retro-futurism and are thrilled our buddy Matt Johnson was able to facilitate our half-century temporal trip back to peak pop and op. 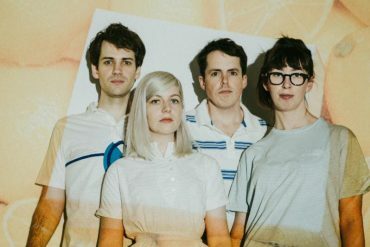 Alvvays will be embarking this summer on an extensive world tour with many dates already sold out. Supports will be ALASKALASKA, Jay Som and Nap Eyes All dates can be found below.